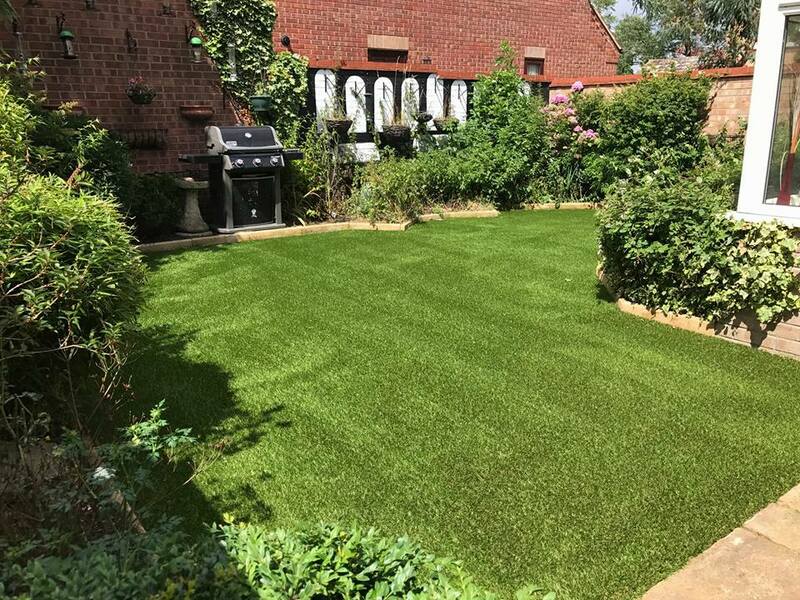 Our popular authentic Olympic artificial grass is a middle-of-the-range product which comes with a 10 year guarantee. 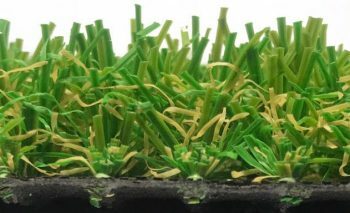 This stunning product has a mixture dark green yarns with a brown root curl yarn incorporated within the product, which gives Pampas it’s realistic look. 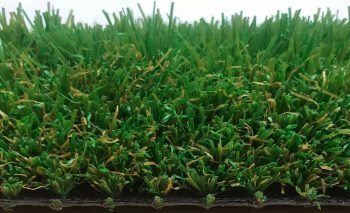 Olympic artificial grass is a very popular choice due to the quality and it’s extreme natural look and feel. 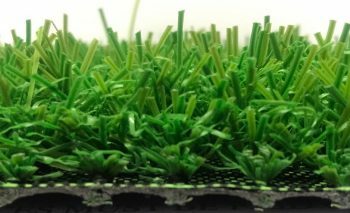 Olympic has ‘spring-back’ yarns incorporated in the material, which means when you step on the artificial grass, it’ll naturally spring back up. 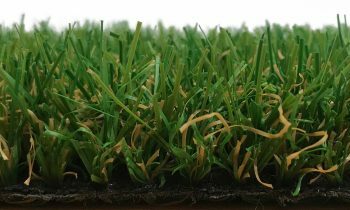 Olympic artificial grass is a dense 26mm pile that will preform great.. 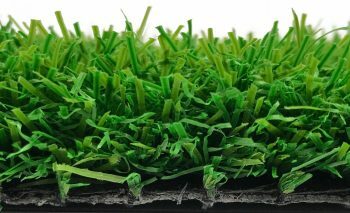 Please give us a call for more information regarding our stunning Olympic artificial grass 01493 604070 or 01603 920404.